The New York Yankees have just signed Andy Pettiitte to a minor league contract. 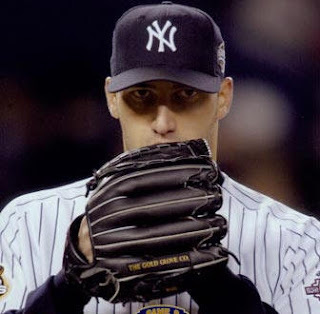 It was just last year the Pettitte retired from the game of baseball. But what does this mean for the Yankee rotation this year. Will Phil Hughes be forced be forced back to the bullpen again? I for one would like to see Hughes as a starter. And he belongs as a starter. Pettitte still needs to pitch an extended spring training. So we won't know until May what will happen. But as a Yankee fan and Andy Pettitte fan. I am glad he's back.